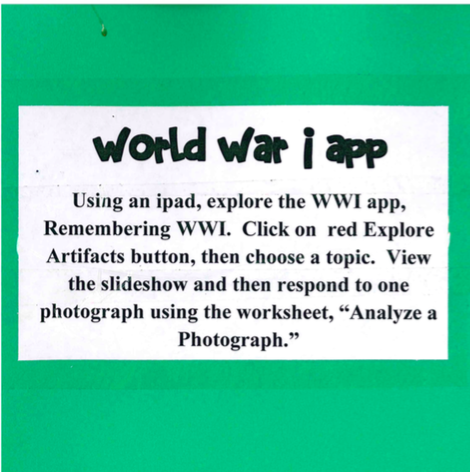 Throughout the development of the Remembering WWI project, the US National Archives and Records Administration (NARA) has continuously been at the forefront of new user-design strategies, inviting teachers to provide the input that insures that this particular audience can easily reuse the app and its primary sources. 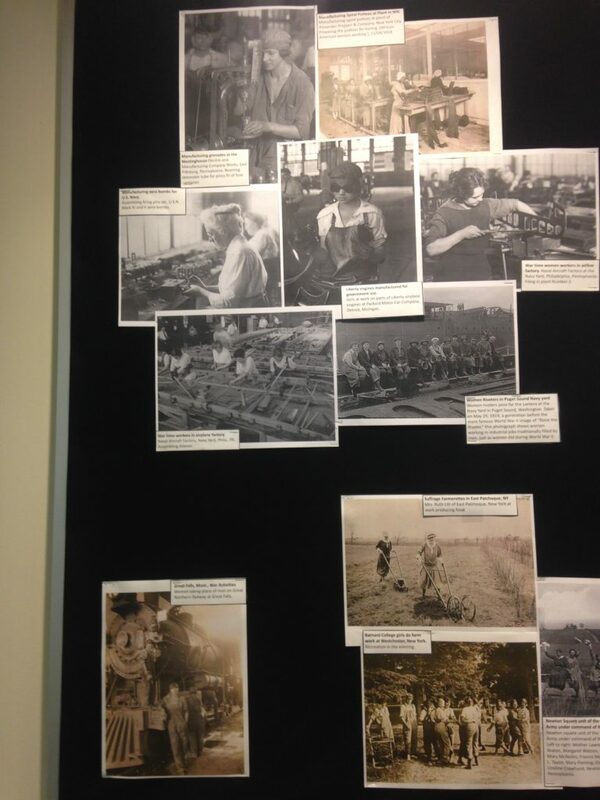 Below are some ready-to-go strategies for helping your students work with the vast collection of newly digitized WWI-era primary sources featured in Remembering WWI, helping them to make sense of the stories, events, and ideas of the past through document analysis and inquiry-based learning. If you want to ease your students into working with primary sources, start with NARA’s DocsTeach document analysis worksheets. These downloadable forms will help your students think through the app’s featured WWI-era films and photographs for contextual understanding and to extract information to make informed judgments. Part of the photo analysis worksheet from DocsTeach, excerpted above. While Carol used the “Analyze a photograph” worksheet, DocsTeach also provides a “Analyze a Video” worksheet that you can also use to pair with the many film clips featured throughout the app. As Carol did above, you may choose to let students explore WWI featured topics and documents of their choosing, or you can walk through one film or photo together with them. 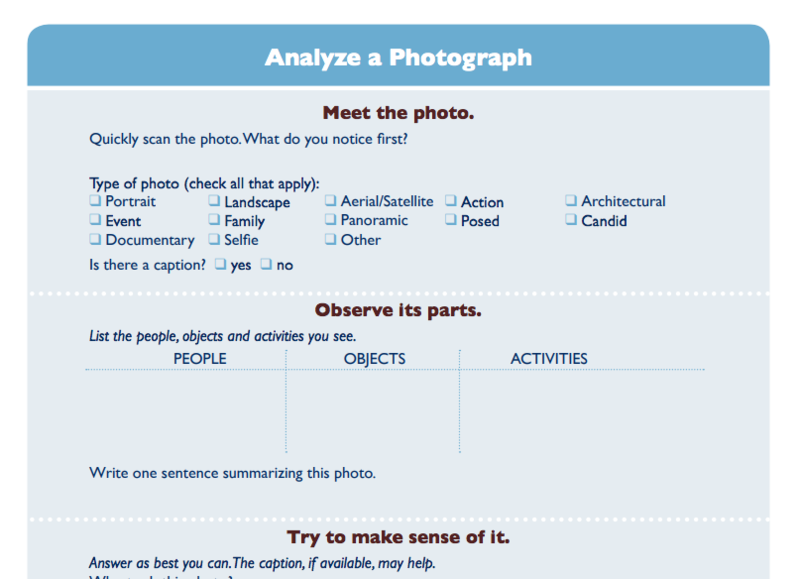 Download the “Analyze a Photograph” worksheet from DocsTeach. Download the “Analyze a Video” worksheet from DocsTeach. 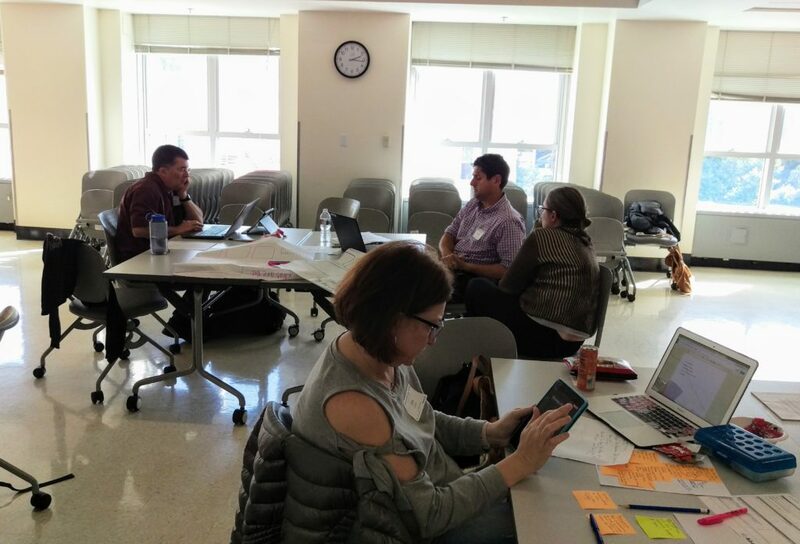 Educators working on their lesson documentation during a Remembering WWI workshop at UC Berkeley on 10/20/17. 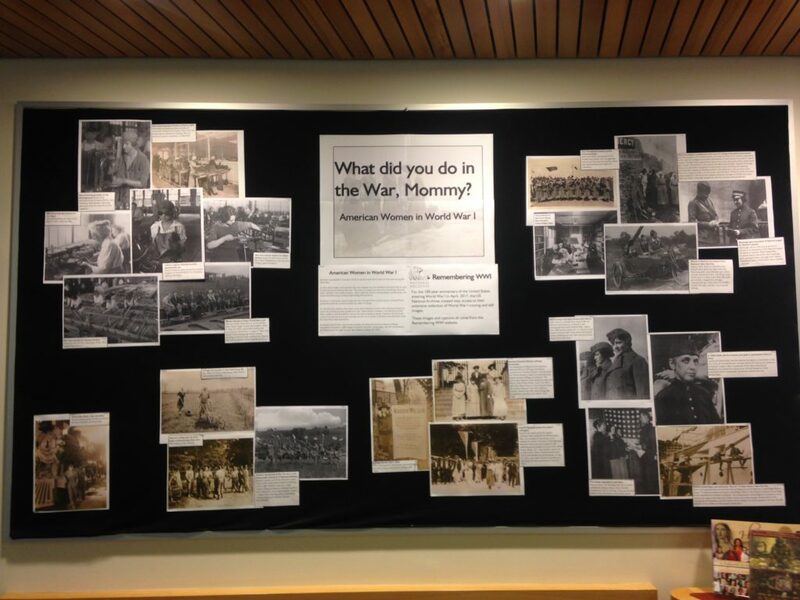 On October 20th, teachers gathered at UC Berkeley for a Remembering WWI workshop, in partnership with the Berkeley History and Social Science Project (UCBHSSP). Very much in line with NARA’s Primarily Teaching strategies, teachers in this workshop researched WWI-era films and photos in the app that aligned with a specific unit-focused question or theme, and produced learning activities that would help incorporate these digitized sources into the classroom. UCBHSSP is working on creating educator resources for California’s newly-adopted History and Social Science Framework, which emphasizes inquiry-based learning. 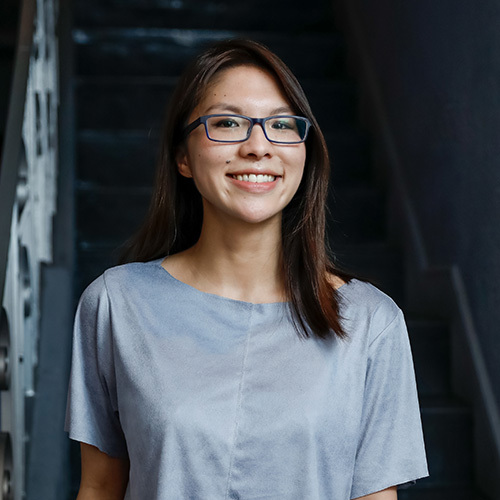 To get students to think historically, we helped participants meditate on the experience between student and archive, and how to work from a treasure trove of sources in the app to help students interpret significance through evidence. See a full list and explanation of these guideposts here. To think about: Does one of the Guideposts speak in particular to the lesson question you’re focusing on? Below are two sample lesson plans produced by educators at the workshop. Read more about what a Framework-aligned History Classroom looks like here. Lesson Focus Question: How did World War I change the identity of the United States from an isolationist nation to a global power? Unit focus Question: How did the United State Government galvanize support at home for the Great War? Like Carol in the previous section, Jennifer also paired her lesson with a document analysis worksheet, provided by the UCBHSSP. Download the document here. Unit Focus Question: ​Which was the most significant cause of WWI: Militarism, Alliances, Imperialism or Nationalism? 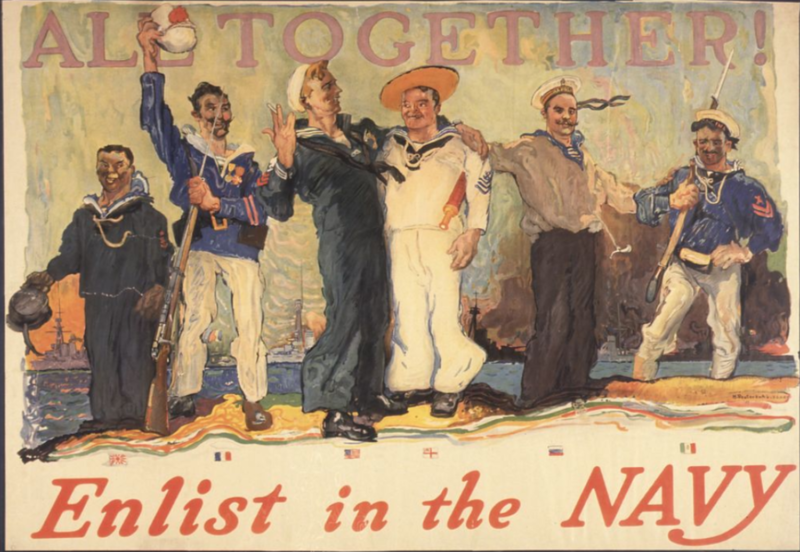 Lesson focus Question: ​How were elements of nationalism used in propaganda to gain public support of The Great War? Lesson Focus Question: What was California’s role in WWI and what was the lasting significance of this nationally? 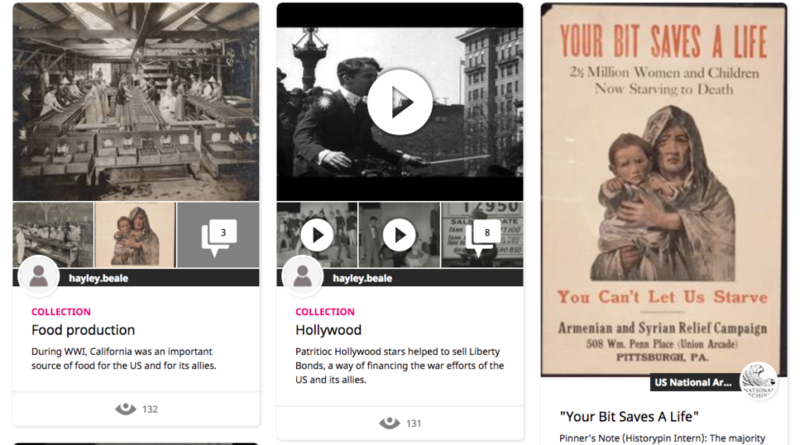 To create WWI collections on Historypin as Hayley did (if you don’t have access to tablets in the classroom for example), see this step-by-step guide. An important part of the sources is that they are revealing. That is, they shed light on enduring or emerging issues in history or contemporary life. 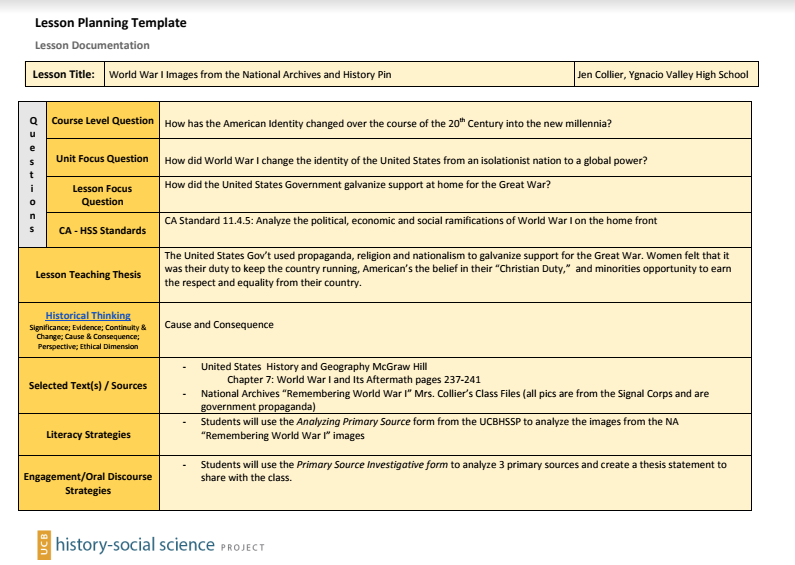 An important thing to note is that any of these lesson plans and above questions can be applied to working with primary sources beyond this conflict, such as World War II. Historypin teamed up with the US National Archives (NARA) to develop the Remembering WWI tablet app, part of the Wartime Films Project. You can learn more about the national collaborative Remembering WWI project here. This project was made possible in part by the National Archives Foundation and a generous gift from an anonymous donor.